Home of the 2017 World Gliding Championships, the Gliding Cub of Victoria (GCV) is the largest gliding club in Australia, attracting pilots from around the globe to experience the area’s world renowned flying conditions. 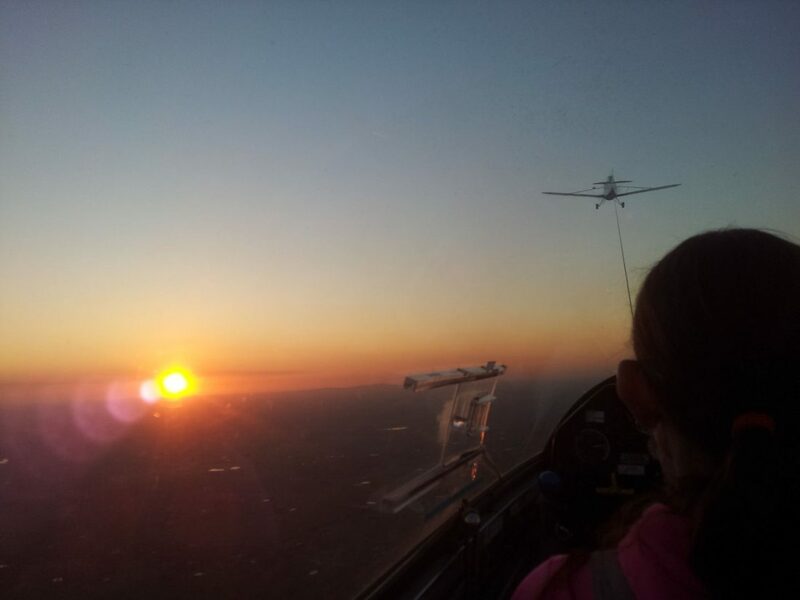 GCV offers intensive residential and non-residential seven day gliding packages. Gift Certificates are available online for that special person in your life or why not just treat yourself. Visiting glider pilots choose Benalla due to GCV’s modern single and two-seat fleet, four tow planes, skilled instructors, record breaking pilots, great facilities and a friendly environment make it the ideal spot to learn how to fly.